We can roll out affordable gigabit broadband to everyone in Seattle by making it a public utility. A report commissioned by the City of Seattle shows that Seattle could provide gigabit speed connections for 1/3rd to 1/2 the price of the private sector. Plus Seattle's pubic internet utility will respect net neutrality and your privacy, unlike the big cable companies. 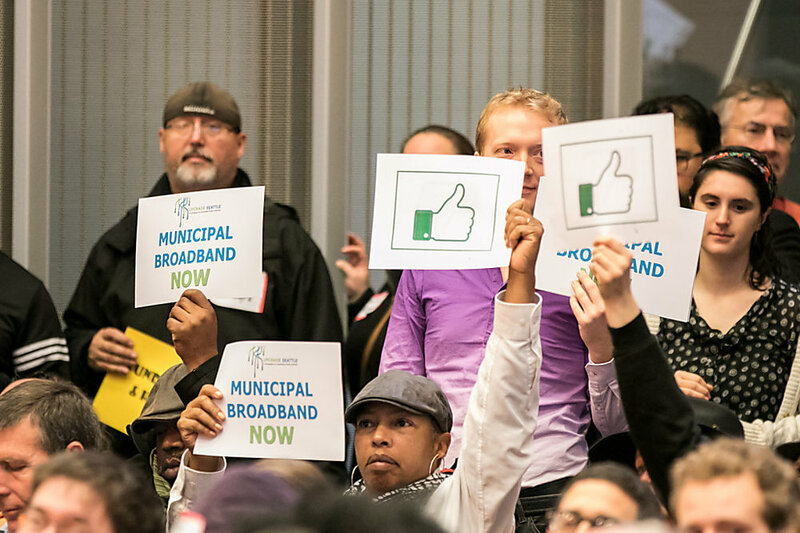 Other cities have already created their own municipal broadband networks, like Chattanooga, Tennessee. It's time for the City of Seattle to do the same.